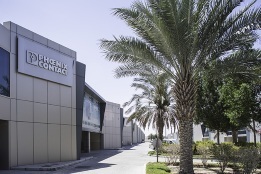 Phoenix Contact GmbH & Co. KG, the leading manufacturer of systems and components for electrical connections and industrial automation, has established a cooperation in the energy sector with Mauell GmbH, a specialist in power plant, process, and network control technology. 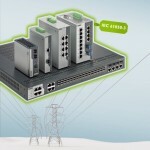 Mauell’s Network Control Technology segment will be spun off into a separate company, into which Phoenix Contact will invest. The goal of the cooperation is to jointly develop intelligent solutions for the energy market of the future. Current project objectives focus on automation solutions with open source architectures, network and communication solutions, and intelligent connection systems. In combination, the portfolios of both companies offer a great deal of potential for synergy in these areas. “Digitalization in the energy sector requires continuous networking of energy flows with energy markets. 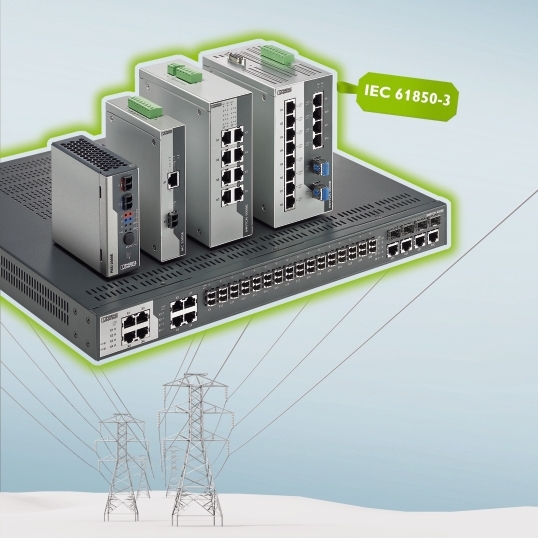 Open software and integration platforms are becoming increasingly important for interoperable network operation,” emphasizes Bernhard Mecking, CEO of Mauell GmbH in Velbert, Germany. 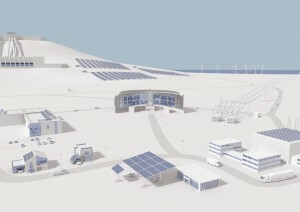 Firstly, a reliable, sustainable energy supply poses new societal challenges. The energy needs will continue to grow disproportionately until 2030. Rising energy costs, scarce resources and CO2 emissions are global factors. New energy concepts and system approaches, such as the Smart Grid, are needed to combat these challenges. In addition to increasing energy demand, another challenge is that energy production is becoming increasingly decentralized. The volatility of renewable energy sources makes it difficult to ensure a stable energy supply. The Smart Grid solves this problem. Linking various applications enables multidimensional energy and communication streams that allow for a flexible reaction to ambient conditions. Eventually, this requires special communication and network infrastructures customized to meet specific requirements. SASG 2016 event will take place from 6 – 8 Dec. 2016, in Jeddah – Saudi Arabia, bringing on advances and applications in the field of Smart Grids, Green Information and Communication Technologies, Sustainability, Energy Aware Systems and Technologies. We are participating at the upcoming 12th SABIC Technical Conference- the largest industrial exhibition in Saudi Arabia from 6th to 9th November at King Abdullah Bin Abdulaziz Cultural Centre in Jubail Industrial City. Our booth will be located at stand number 47 showcasing innovative solutions for automation of all processes surrounding oil & gas and petrochemical production, transport and processing. We will be displaying a wide range of first class products and new innovations in the field of electrical connection technology, electronic interface, automation systems as well as solutions for the process industry at the event. We are looking forward to network and build on cumulative experience through our participation at STC-12 2016. Among the new products that we will display are the security router – mGuard and the new innovative safety relay – PSRmini. The mGuard is a security router that protects industrial networks against IT attacks. The new security router FL MGUARD is an innovations especially for the process industry which satisfies the demanding hardware and IT requirements for security products in process technology and process engineering. 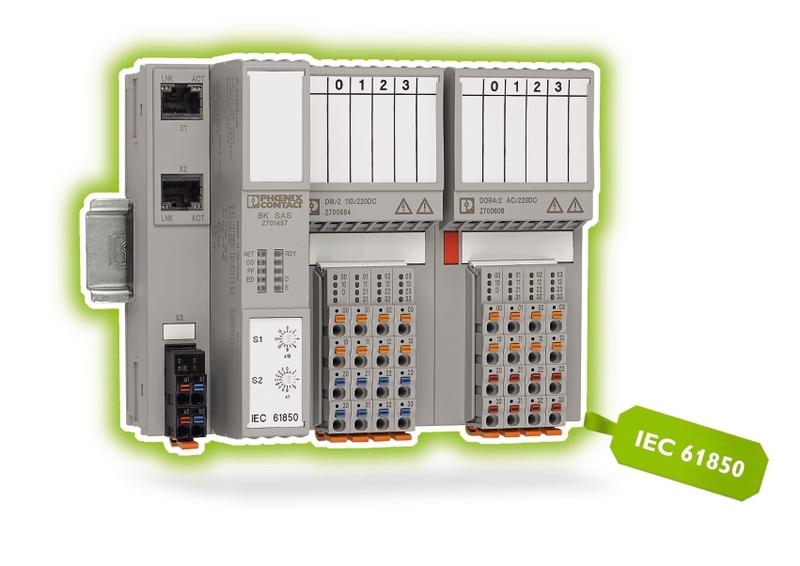 PSRmini on the other hand, is the new innovative safety relay range from Phoenix Contact. Thanks to its proprietary relay technology, this series is extremely compact. No wider than 6 or 12 mm, the new safety relay with force-guided contacts offers enormous space-saving potential of up to 70 percent at full capacity.